Gaming Again / Looking back on..
After Pokemon hit it big and its anime was very successful it seemed like Nintendo tried to see if other of their franchises would benefit from having an anime to mixed response. 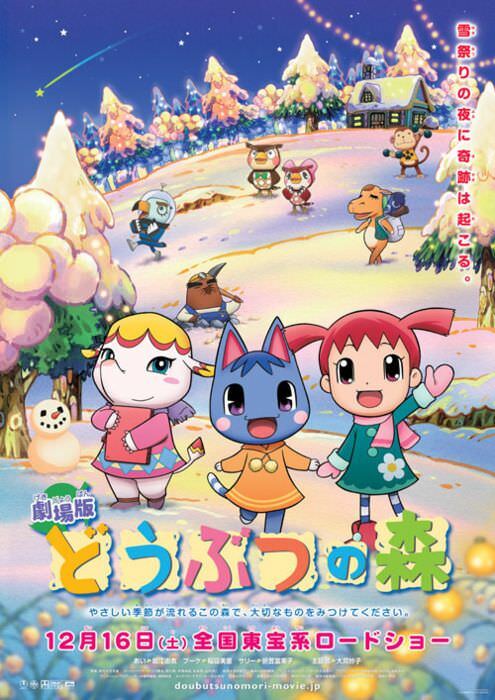 They kind of stopped that but Animal Crossing of all games was one that at least was able to get a movie in December 2006 called Animal Forest: Theater Version (Gekijōban Dōbutsu no Mori). Animal Crossing is one of those games that is hard to describe why it’s fun since you’re doing so many chores but when you actually play it you realize what makes the game special. A bold choice to make an cartoon out of a game based on doing daily tasks but would it transfer well as an anime without compromising the spirit that it’s based off? It totally is and let’s take a look back on this not very well known gem. 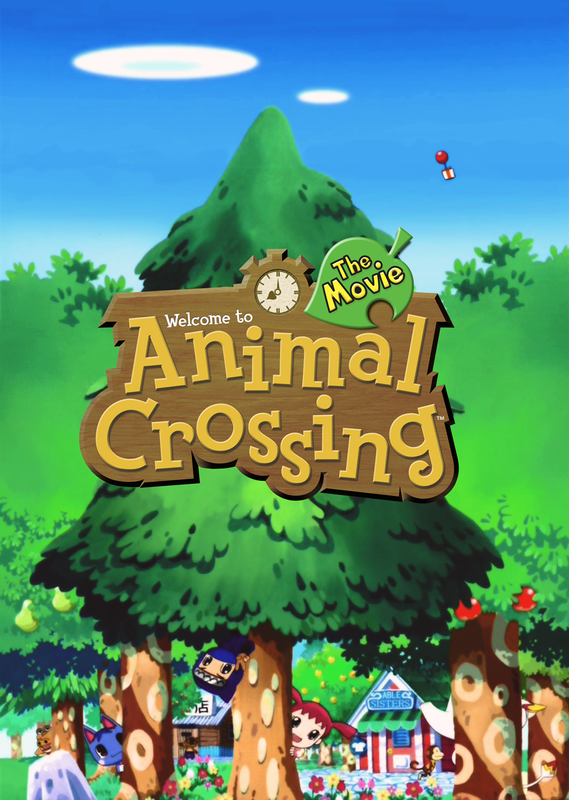 The movie is based specifically on the Animal Crossing Wild World games on the DS and there are plenty scenes that deal with things introduced in that game but pretty much any fan of Animal Crossing games past and future would understand the movie even without playing the DS game. As mentioned the game is based about daily life and doing chores, helping friends, going on an adventure, doing jobs to get money to pay off your loans and finding things on the island. It’s a lot more fun when you play it than when you read about what it is and the movie is extremely faithful to the source material and yet it isn’t a boring movie either. I don’t know how they did it but they were able to do all these mundane chores into an interesting way of showing them with an on going story through out the movie. Just like in the games you have a character who moves into a town, in this case her name is Ai and she moves to Animal Village, she gets a house on loan, starts doing jobs, meets her neighbors, forms a relationship with them and discovers different things. It’s just like in the games and it works so well here, I even teared up when one of her friends moved out since it hit close to home when Roald decided he needed to leave my village. ROALD! NOBODIES NEEDS YOU. There is another human character named Yū who sometimes visits your town like in the games and both him and Ai are a little too human instead of being more puppet looking like in the games. I wasn’t a huge fan of this when I first saw the movie but now many Animal Crossing games later the characters look a lot more human even if there is still some resemblance of their previous puppet selves and now match the anime’s look even better. Of course you also have the usual NPC cast from the games such as Mr. Resetti or K.K. Slider and 9 villagers including my man Apollo. 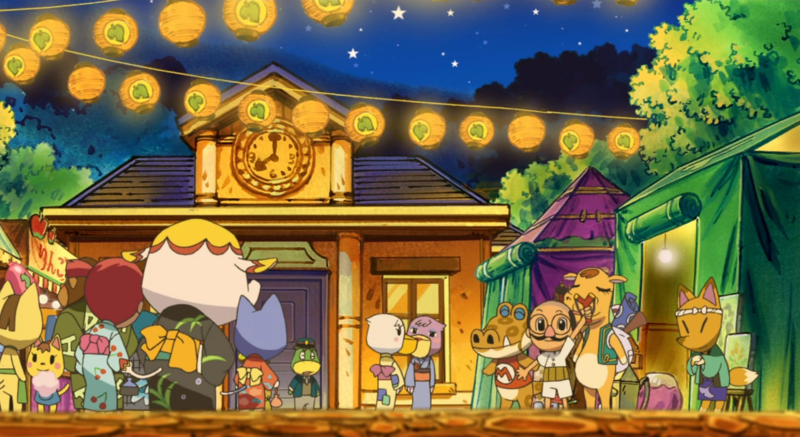 This movie never got an English dub and counting how long it has been I don’t think it’s likely, especially since it’s based off the Nintendo DS Game Animal Crossing Wild World which is over a decade old now. 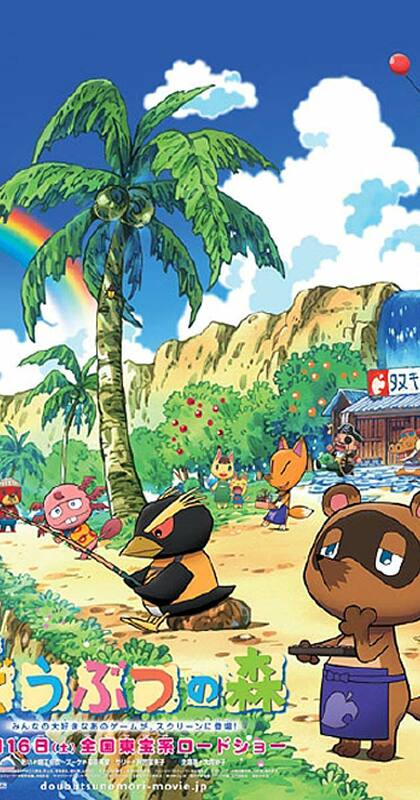 I guess you can say that despite the references to that title the essence is the same in all Animal Crossing games but I don’t see it happening. There is a fandub available out there and while I didn’t watch the final result, the few clips I saw were pretty impressive for a fandub; It seems they were able to keep the background music, most of the voices match to what I think they would sound and there aren’t that many misses. The dialog fits fine but they don’t match the movement of the mouth which does take me out of it and while good for an amateur project even when it’s doing a fine job it sounds like a 90s American anime dub. For me personally I prefer to see it in Japanese as it’s just bizarre to understand what the characters are saying since I’m so used to just hearing animalese being spoken in the games. It isn’t for any ideological reason that subs are better but more that I don’t understand any Japanese so not understanding and reading subtitles makes me feel more like it’s the game that it’s based off. The music is good and it takes a lot of it from the games which is a huge plus. 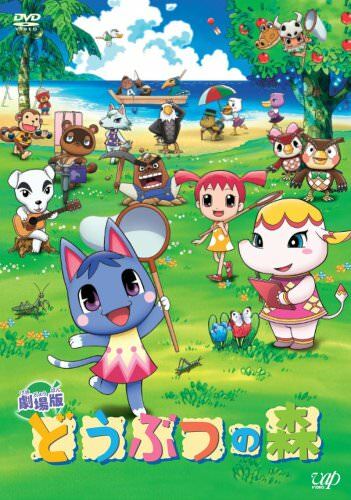 Overall this is a movie I can easily recommend to any fan of the Animal Crossing series but also any woman who enjoys anime would be able to get something out of it and who knows maybe even pique the curiosity to play the game, even if it’s the mobile Animal Forest Pocket Camp game. 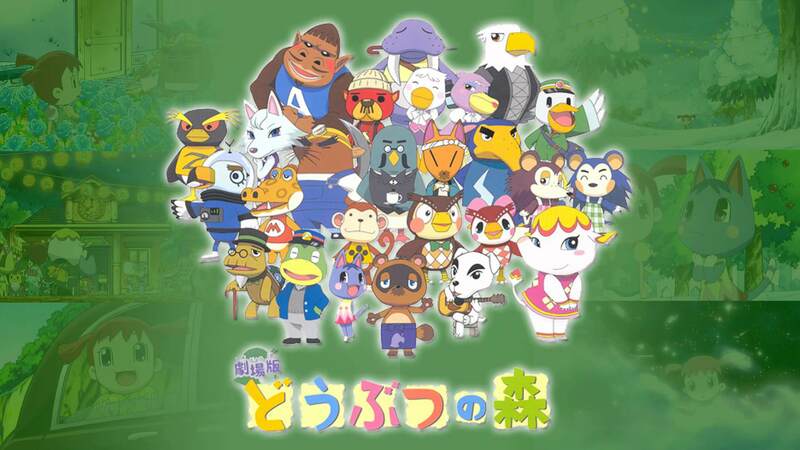 I won’t deny that since in the mobile spin-off game you can select which characters go to your camp I chose all the villagers of the movie to re-create it.